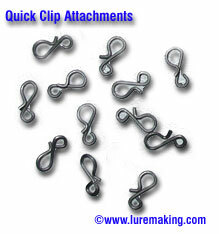 Use these super strong stainless steel quick clip attachments to make stinger rigs. 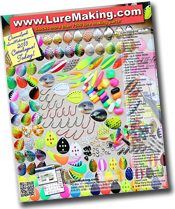 You can even use them to attach hooks and flies to the end of your line! They have many other unlimited uses. Dull Stainless Steel Soap Finish.